Abaixo, todos os links comentados no 8º episódio do RESUMIDO (versão em áudio do URBe). O podcast está disponível em todas as plataformas, incluindoSpotify e Apple Podcasts. 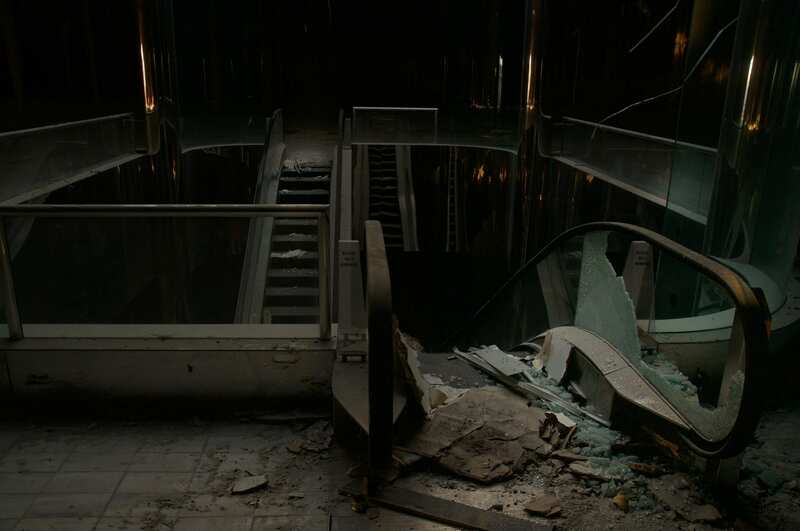 An inside look at nine abandoned malls. There is nothing creepier and more fascinating. Pros preto é assim 8 ou 80 ! Link to One Day There May Be a Drug to Turbocharge the Brain. Who Should Get It? Quando Mats morreu, os pais descobriram que pessoas de toda a Europa acenderam velas em sua memória. Música e grupo tiveram pico de buscas na internet, logo após bate-boca na Câmara, nesta quarta. Deputado Zeca Dirceu chamou Paulo Guedes de ‘tchutchuca’ e ‘tigrão’. It is commonplace to say that Franklin “never left the church.” But the documentary “Amazing Grace” reveals the equally crucial sense in which the church never left her. Your interface for music discovery, powered by Spotify.